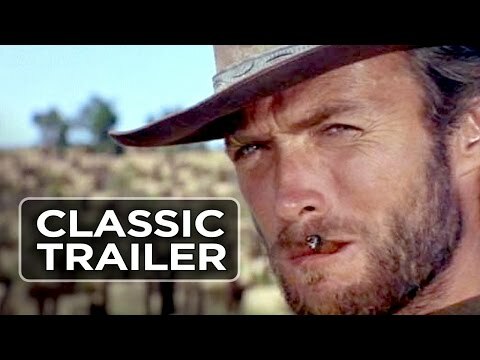 List Rules Vote up the Western movies that define the genre and should be required viewing for beginners in an Intro to Westerns class. For years in the United States, Western movies were the most popular films around. Before we ever launched a man into space, kids everywhere wanted to be cowboys as they represented humanity bravely exploring uncharted territory. A lot of this perception had to do with Westerns, which often glorified life on the wild west and presented cowboys as heroic figures. At one point in time, John Wayne was America's hero and everyone rushed to theaters to see the latest Westerns. If you want to understand American film, these are must-see movies. However, Westerns have been on the decline in recent years, especially after Blazing Saddles provided a sharp deconstruction of the genre that highlighted some of the less savory details of life on the frontier. 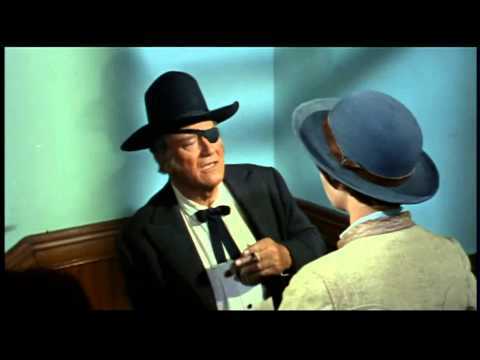 However, Westerns are nevertheless important to cinematic history as they helped refine filmmaking tropes and techniques during the height of their popularity. If you're ready to learn more about the influential genre, consider these Western movies for beginners! There are hundreds, if not thousands of Westerns, but these are the essential Western movies everyone should watch. 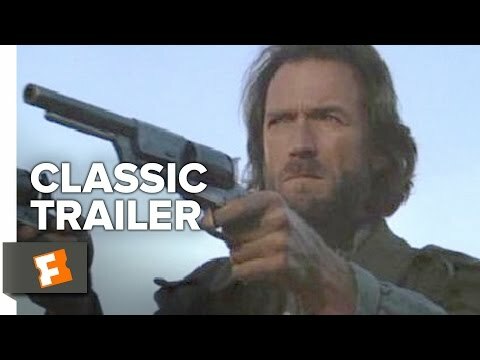 You can use this list as an intro to the genre that brought us classics like High Noon and The Good, the Bad, and the Ugly. 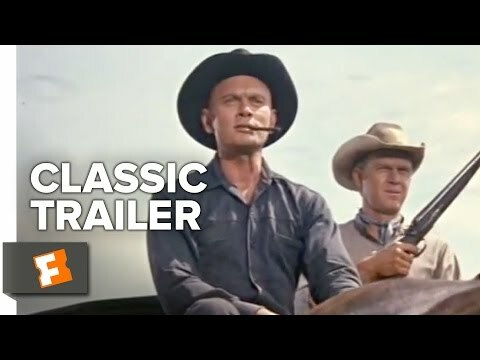 Watch these famous Westerns and then give your favorites a thumbs up below.